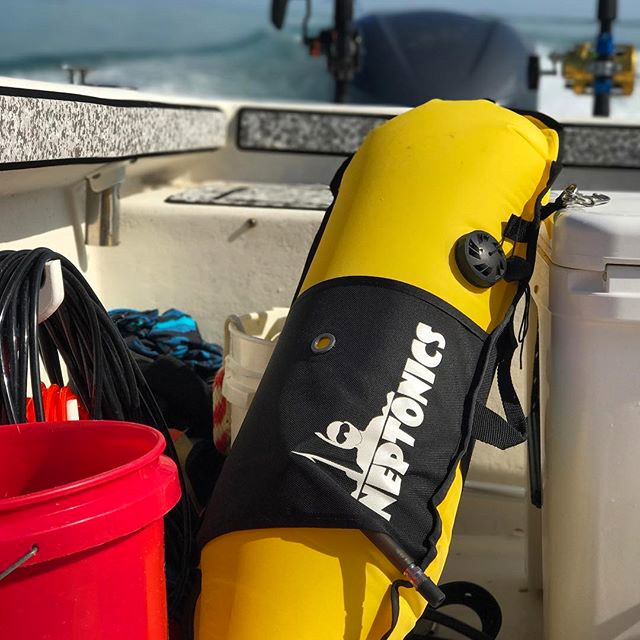 Using spearfishing reels is a lot safer when diving in areas where there is boat traffic and the extra line gives you the ability to reach the surface when fighting a tug-of-war with a game fish. Watch for a reel to make your gun heavier that water and then it will sink away to the abyss if you let it go. It is hard to attach signal or recovery float to your system without a float line. Reel jam and reel line gets tangled, if this happens after you shoot a big fish at depth and you have a reel failure, you may lose your gun, the fish, and your life. 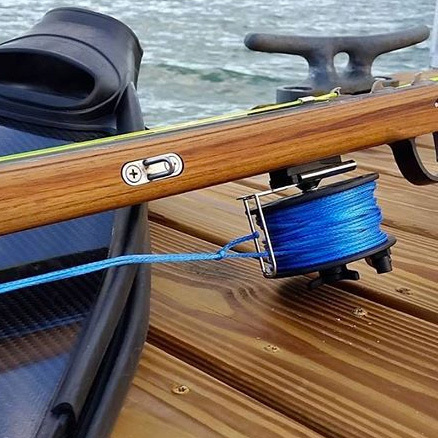 One of the best speargun reels that many spear fishers have had great success with is Spectra reel lines but there are a variety of speargun and reel combo options out there and we recommend testing a few to see what works best for your particular spearfishing expedition.